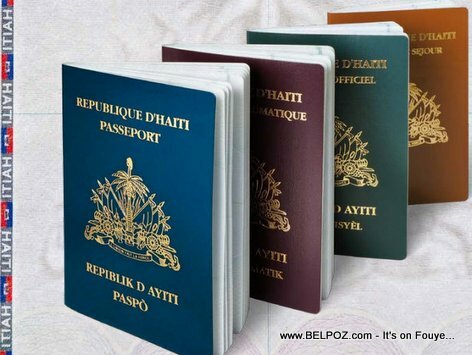 Haiti Immigration News -- The newly elected government of Barbados has abolished the visa requirement for Haitian nationals entering Barbados, a requirement they say is "illegal". Barbados Minister of Home Affairs Edmund Hinkson said with Haiti being a member of the Caribbean Community (CARICOM), there was no logical reason to impose visa requirements on its citizens. "That is clear law . . . that was absolutely incorrect. If Haiti is a member of CARICOM and the Treaty of Chaguaramas speaks to non-discrimination and equal treatment, how can you have put on visa requirements on Haitians? Why do we do this to our own people?"